Professional Sheffield magician Andy Field is a master of sleight-of-hand magic. Excellent magical entertainment for your wedding or party where skill, experience and presentation are everything! Andy’s magic will stir your curiosity and fill your heart! 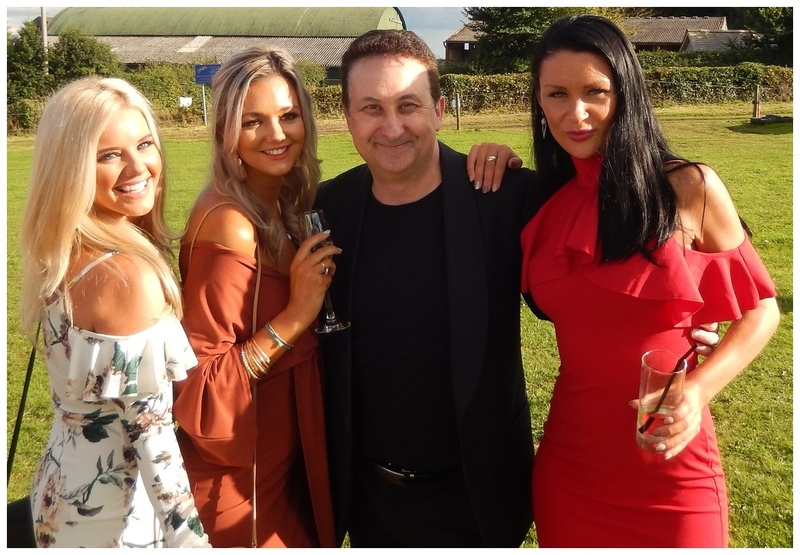 Using slick and polished magical sleight-of-hand skills of many years combined with his powerful and entertaining presentations he will give the audience of any Sheffield wedding, party or event a magic performance they will long remember! Sheffield wedding magician Andy Field pulls a real bunny from an empty baseball cap at a shopping mall. Goose pimple magic! First of all Andy welcomes and relaxes your guests with some ice breaking close up magic. He then takes them on a breath taking ride of amazement. Sleight of hand magic and mind reading that looks effortless!  Your guests will be left speechless and blown away due to Andy Field’s amazing close up magic sleight-of-hand skills! For powerful and entertaining magic Andy delivers each time! 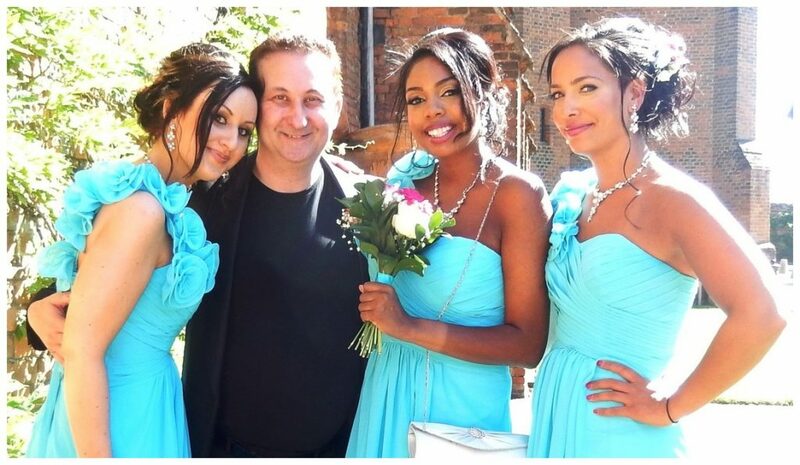 As a professional wedding magic I am very lucky to be invited to some wonderful venues to perform my close up magic. Brides and Grooms hire me to entertain their guests. 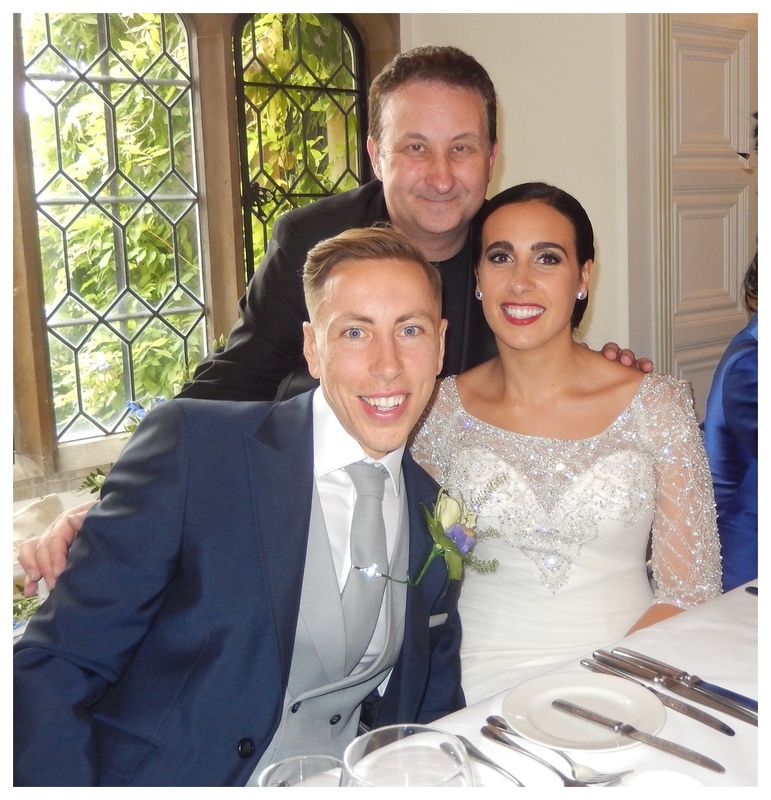 Jenny and Paul has seen me perform my magic a few years back at a friend’s wedding near Sheffield and had very much enjoyed watching my act. Back then I was hired to entertain while the venue turned the room around in preparation for the evening reception. 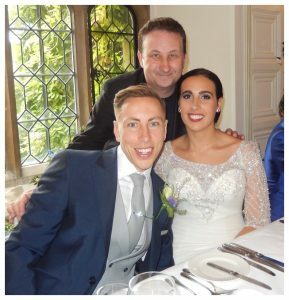 Many of their friends had also commented how impressed they were so Jenny emailed me to discuss having me entertain at Wortley Hall in Sheffield on their special day. Jenny told me her father was a big fan of Derren Brown. She asked if I would I be able to do some mind reading? Absolutely! To make my close up magic even more interesting and entertaining I vary the magic I do. For example I perform sleight of hand with playing cards and coins but I also use mobile phones, borrowed items and paper money as well. I asked Jenny and Paul to think about when they would like me to perform my magic during their wedding day. I gave them a few suggestions. During the photo call is a really good time. This stops people from getting bored while they wait for their picture to be taken. I can start and stop performing right away as people come and go to have their shots taken. Jenny and Paul liked the sound of this and went with this option. I can also perform during room changes, arrival drinks, during the evening reception and the wedding breakfast in between the food servings. I have been a professional wedding magician for many years now. My magic is very strong and entertaining. I also mix and communicate very well with people. I also offer a very large selection of magic. Due to this large selection of material I able to let people choose they style of magic that I can perform at their wedding from my video library from my Facebook page. This page also allows them to see pictures of me performing at other events and also read previous client reviews. Jenny had watched a video of me performing some magic with two Polo mints. She really thought it was very cool and asked me if I could perform it for them. No problem! I gave them each a separate polo mint and brought their hands together. A few seconds later they separated them and lo and behold the two mints had joined together in their own hands! A little like two separate people joining together on a wedding day! Either way it resulted in a very interesting and original wedding keepsake indeed!